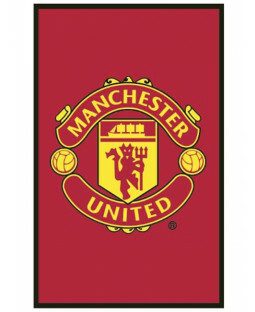 Calling all Manchester United fans. 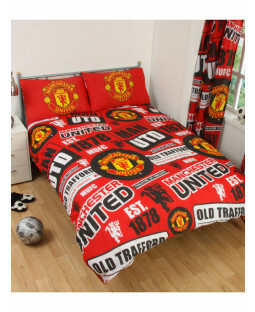 Kit out your bedroom with our range of 100% official merchandise including duvet covers, bedroom accessories and gifts and show your support for the premier league team. 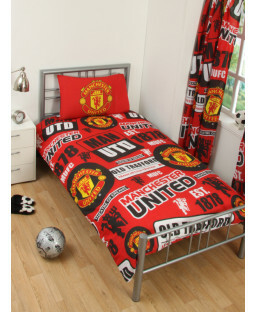 Find single and double duvet covers for your kid’s bedroom. 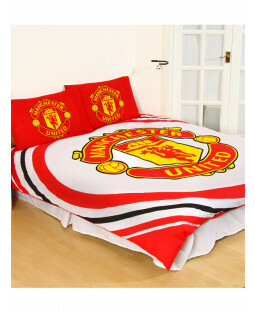 Complete in eye-catching red, all our Man United bedding proudly sports their club badge. 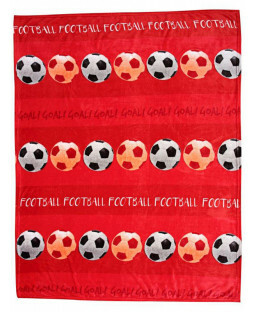 Pick a reversible duvet cover with 2 football designs in 1 and change up your look. 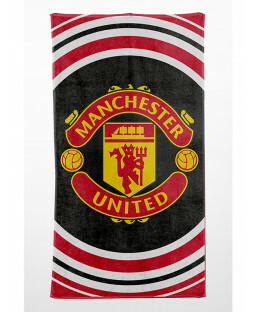 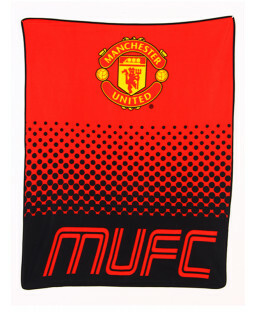 Discover gifts for Manchester United fans of all ages including fleece blankets, towels, bags and more. 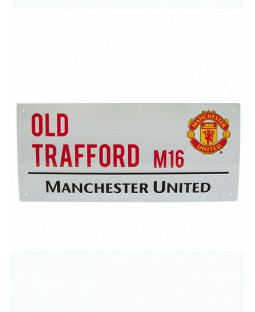 Add the finishing touches to your child’s football themed bedroom with Man U rugs, wall signs and other décor.